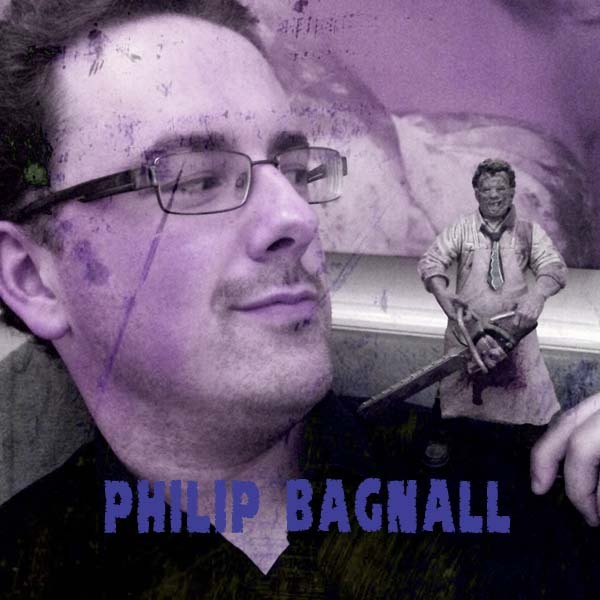 Philip Bagnall is my guest this episode, a self described “critic for hire”. Philip writes for several sites including Ramp.ie and was recently the in house critic for the IFI’s Stranger than Fiction series. He also co-hosts the @DublinMovieClub.and his lovely blog can be found here.